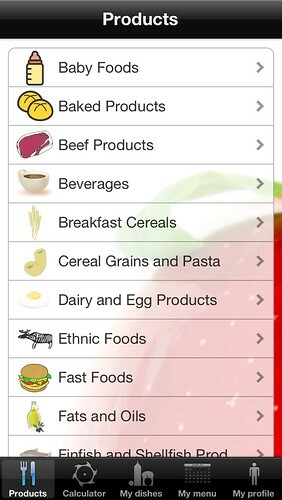 With this product you can browse among over 7000 grocery products and see their nutrients like calories, lipid, protein, carbohydrates and much more. You can make your own meals and plan when you eat them. 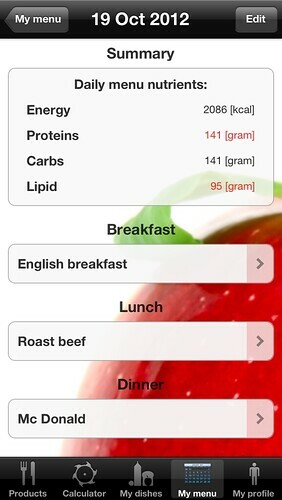 This software will let you know when your daily diet plan is in danger. 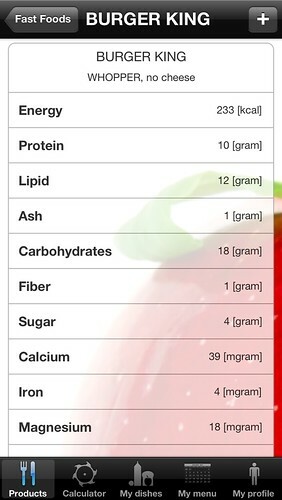 It will count all nutrients for your daily meals. All you need to do is to set your profile in 3 easy steps. SlimWise is the product that will help you loose weight easily.